Our world is what we make it. We share what we make, and help each other make what we share. We see ourselves as more than consumers—we are productive; we are creative. 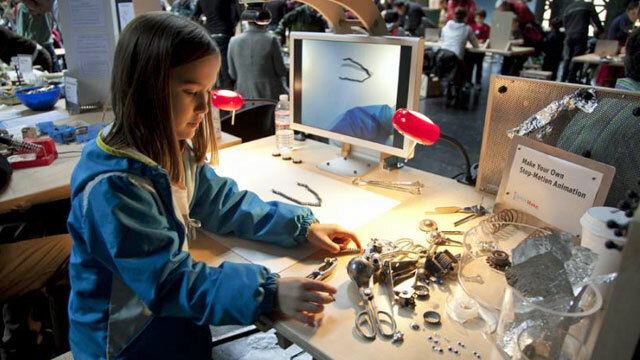 Makers seek out opportunities to learn to do new things, especially through hands-on, DIY (do-it yourself) interactions. The divisions between subjects like math and art and science dissolve when you are making things. Making is an interdisciplinary endeavor. It’s alright if you fail, as long as you use it as an opportunity to learn and to make something better. We’re not about winners and losers. We’re about everyone making things better. We help one another do better. Be open, inclusive, encouraging and generous in spirit. We celebrate other Makers — what they make, how they make it and the enthusiasm and passion that drives them. 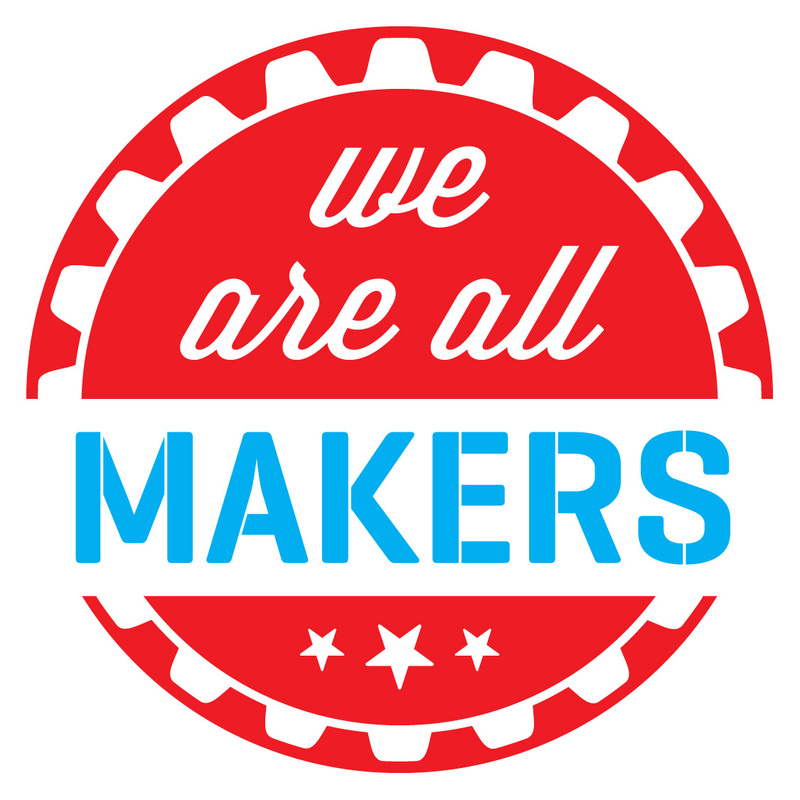 If you wish to join us in creating a Humboldt County Makerspace, please use the Contact Us form and we’ll get back to you within a day.